The wait for the next generation Cortex A15-based processors is coming to an end as Samsung has just announced the world’s first SoC that will include a Cortex A15 CPU. Called the Exynos 5 Dual, this SoC has one laundry list of specifications that goes well beyond what other mobile processors offer currently and sets the stage for the next generation mobile devices. 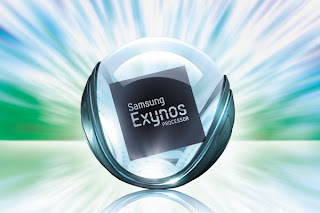 The Exynos 5 Dual or the 5250 is based on the 32nm HKMG process, same as the current Exynos 4 Quad processor. It includes the new dual-core 1.7GHz Cortex A15 CPU along with a brand new Mali-T604 GPU, which is also produced by ARM. Along with being faster than the current Mali-400 MP, T604 also adds support for OpenGL ES 3.0, OpenVG 1.1, OpenCL 1.1 and DirectX 11, which makes it perfectly suitable for Windows RT tablets. The new GPU also allows the processor to extend the maximum display resolution support to 2,560 x 1,600. 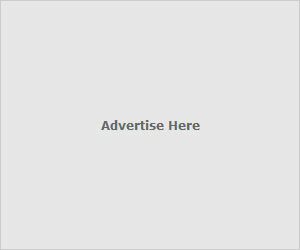 Other features include support for USB 3.0, SATA III controllers, decoding and encoding 1080p60 videos, 800MHz LPDDR3 RAM, 12.8GB/s memory bandwidth, HDMI 1.4 , WI-Fi display and a lot more. Currently Samsung hasn’t announced any product that will be running on this processor but it is being said that they will be releasing a tablet later this year which will make full use of this processor. 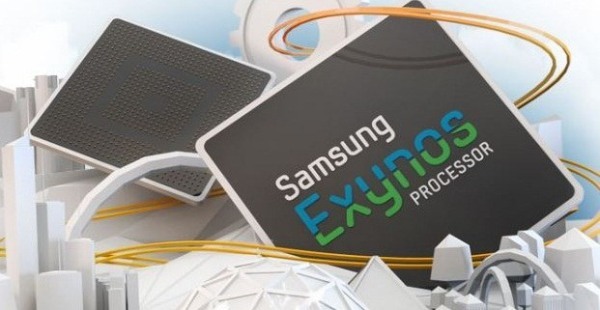 For more information on the Exynos 5 Dual, click on the source link below.